Nartanam Vol XIX no: 1 will be out on April 30, 2019 instead of March 31, 2019 due to unforeseen reasons. The Entire Issue is Available for Download. 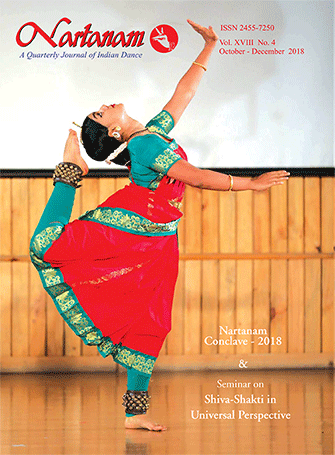 Nartanam is a quarterly journal on Indian dance, published by Sahrdaya Arts Trust, Hyderabad. 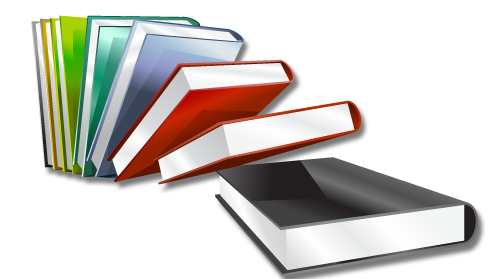 The journal is published since 2001. 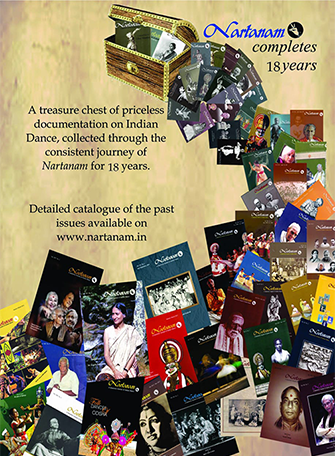 A treasure chest of priceless documentation on Indian Dance, collected through the consistent journey of Nartanam for the past 15 years.